We are living in a litigious society and more and more lawsuits are filed every year. Are your insurance liability limits sufficient to protect your assets and future earnings in the event of a lawsuit? Do you have a swimming pool, a pet, a trampoline, or an inexperienced driver? 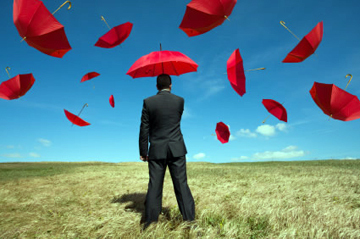 We highly recommend looking into a Personal Umbrella Liability policy. This type of policy is an extra layer of liability coverage above and beyond your automobile, homeowners, motorcycle, or boat policy. An umbrella policy can offer additional protection when your primary policy limit runs out, if you should be liable for someone’s injuries or damages.